Matthew Boling is a senior at Houston Strake Jesuit. Matthew is also the #1 Sprinter and Track Athlete In the nation. He currently hold the #1 time for the 100m at 10.20, the #2 time for the 200m at 20.58, the #1 Long Jump at 26’3.5, and the #8 time for the 400 at 47.23. All the times are PRs except for the 400 in which is PR is 46.15 that he ran last season. 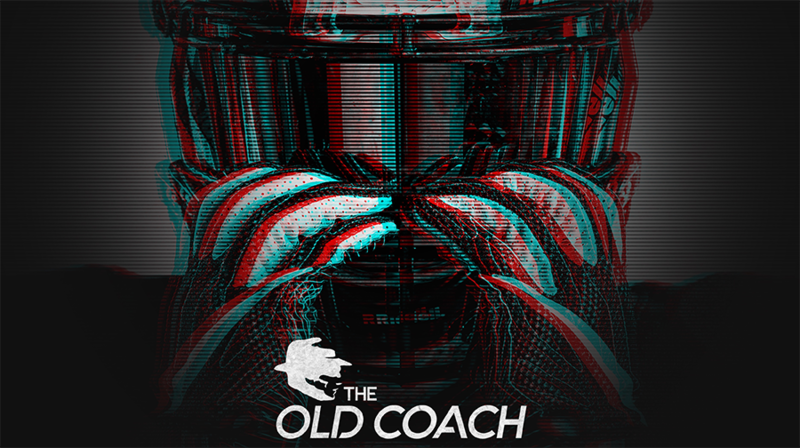 He opened up about his background and his commitment to Georgia. Arath Brito (@ogunotres) : How old where you when you started T&F? Matthew Boling (@matthew_boling1) : I was in 6th Grade. Arath Brito (@ogunotres) : Who Introduced you to T&F? Matthew Boling (@matthew_boling1) : My middle school coach when we did a PE unit on T&F. Arath Brito (@ogunotres) : What events did you first compete in when you started? Matthew Boling (@matthew_boling1) : I competed in the 100m , 200m, High Jump, and Long Jump. Arath Brito (@ogunotres) : Who’s pushed you throughout the years to get better? Matthew Boling (@matthew_boling1) : Just all my coaches I’ve had through middle school to high school and club have pushed me to get better. Arath Brito (@ogunotres) : What club do you compete for? Matthew Boling (@matthew_boling1) : My first club team was Houston Christian Track Club but I just do unattached now because most summer meets are invitationals now. Arath Brito (@ogunotres) : What made you pick Georgia over all the other schools that recruited you? Matthew Boling (@matthew_boling1) : I liked the size of the team and how there were still a lot of pros training there. Arath Brito (@ogunotres) : What do you plan to improve on next year at Georgia? Matthew Boling (@matthew_boling1) : Definitely (getting in the) weight room. They do a lot of that there and the head coach has a really good weight room routine. Arath Brito (@ogunotres) : What is your main goal to accomplish next year at Georgia? 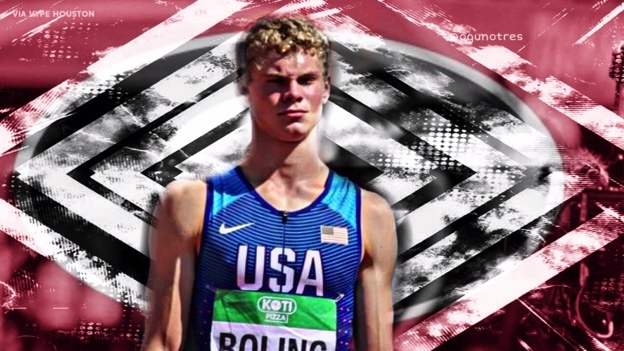 Matthew Boling (@matthew_boling1) : To win Nationals is the ultimate goal. Arath Brito (@ogunotres) : Who’s your favorite track athlete? Matthew Boling (@matthew_boling1) : Noah Lyles. Matthew Boling (@matthew_boling1) : Baked Chicken. Matthew Boling (@matthew_boling1) : Travis Scott. Arath Brito (@ogunotres) : Who’s your biggest Role Model? Matthew Boling (@matthew_boling1) : My Dad.